TL;DR: Featured snippets are an organic search feature that now take significant search traffic from the search results below them. Featured snippets run on a separate algorithm than Google's traditional 200 ranking signals. 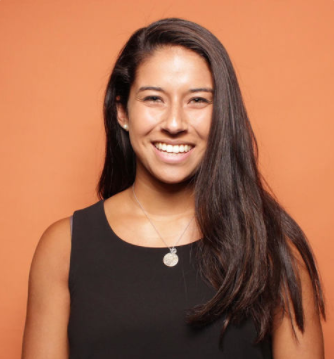 To understand these signals, HubSpot’s SEO team ran a series of experiments and, together with the blog and web teams, developed a process for featured snippet optimization. 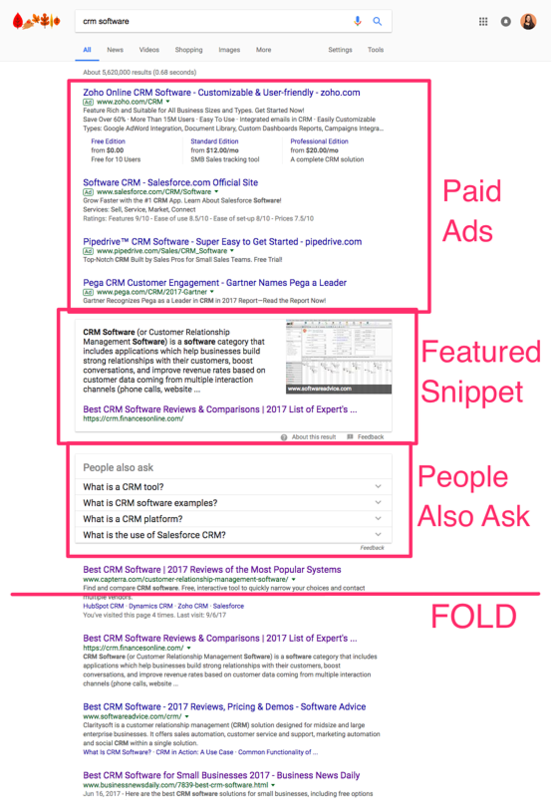 The result: a clean code that allows you to capture featured snippets and a guide with best practices for optimizing your content for Google's featured snippet. Where Do Featured Snippets Typically Show Up? Why Should We Care About Snippets? In 2017, marketers at HubSpot started to notice a troubling trend - after years of steady growth, traffic to HubSpot’s blog began to flatten out. After extensive research by the Blog and SEO teams, we finally found a surprising culprit: Google. Thanks to the addition of featured snippets to Search Engine Results Pages (SERPs), inbound marketers all over the world are now finding it harder than ever get traffic to their sites. As featured snippets become more prominent, it’s important that marketers fully understand how featured snippets work and optimize their content accordingly. In August and September of 2017, featured snippets + related questions showed up roughly 40% of the time on the queries Moz (SEO tool provider) tracks - which is roughly as frequently as seeing local search results + images in your search results. Two years ago, this number was much lower. Featured snippets are Google's attempt to answer the query right on the search results page. Since Google is getting better at understanding search intent, it wants to give the user an immediate answer so they don't have to search the actual results. Featured snippets show up above the #1 ranked spot, and typically appear above the fold. Google pulls snippet answers from pages that rank on Page 1 of the results for that query (spots #1 through #10) - but the page that wins the featured snippet isn't necessarily the #1 result. Google picks the excerpt from the page that best answers the query in a simple, concise format . This leaves the door wide open for content that isn't in the #1 spot to appear ABOVE the #1 spot. A paragraph-formatted answer to the searcher's query. A bulleted or numbered list that answers the searcher's query (typically shows up for more process-driven, step-by-step, and list queries). 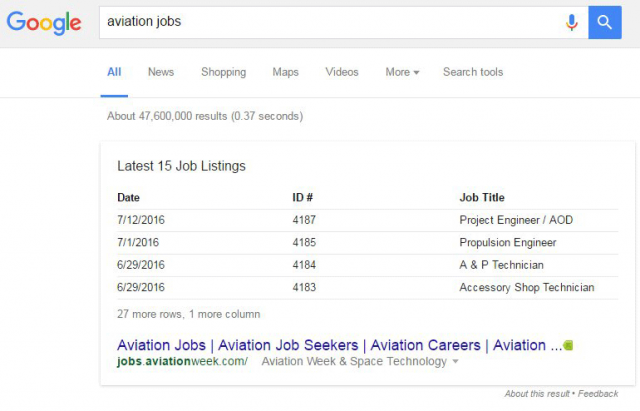 Less often, Google uses a table featured snippet to answer the searcher's query. A suggested list of other related queries, along with the answers (hint: the answers are the featured snippets for that query) right in the drop-down. This is an infinitely expanding list, meaning the more questions you click on, the more People Also Ask questions appear. The list below ties into our earlier search query "what is marketing automation". Tools can appear for very high-level and concrete queries. Examples of tools are a dictionary, calculator, conversions, timezone, weather, game scores, and more. A list of cards listing options of a particular object - often shows up for high-level queries where the search intent is looking for a wide range or best option of something. For example, a Carousel appears for the query "best crm". Top stories about the subject of the query by a list of accredited news sources. A panel on the right-hand side of the SERP which shows more information on a particular query. Often appears for queries about companies, local businesses, famous figures, locations, and more. It can house Google Maps information, reviews, Wikipedia information, business information, photos, and a variety of other info. For a given query, any combination of organic search features can appear. It is getting more difficult (especially above the fold) to get real estate for organic results. Winning a spot in the featured snippet or "people also ask" results is increasingly important as featured snippets dominate the SERPs, and voice search takes a larger share of the total search landscape (further favoring featured snippets). This is one of the main, high-intent keywords we have been tracking for our CRM acquisition efforts. If you couldn't guess, this is a REALLY important keyword if someone is researching CRM options. If someone doesn't scroll, the chances of them finding your link diminish as the SERP gets more crowded. 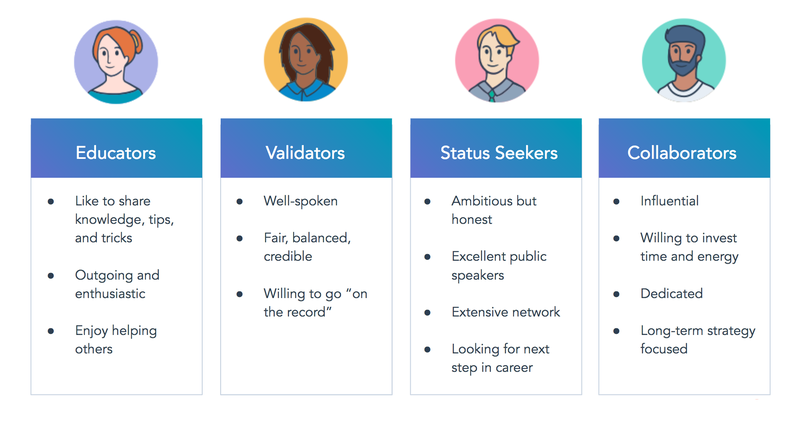 Even at a company like HubSpot (where we live and breathe all things inbound marketing), we found there’s still work to be done when it comes to capturing featured snippets. As of October 2017, we determined that the featured snippets we already won only represented about 3% of the total snippets we could potentially be in. 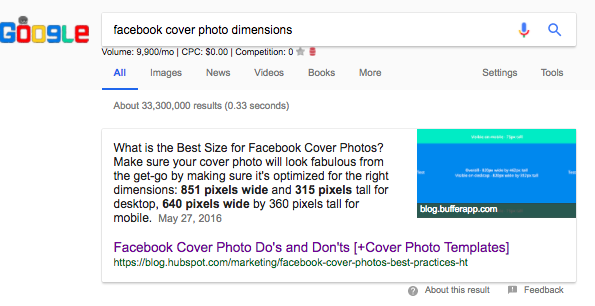 This left a ton of room for HubSpot to increase the number of queries where we appear as the featured snippet. However, gaining anywhere close to 100% of the snippets is next to impossible. Generally, Google will only pull content from pages that appear in position 1-10 on the search engine results page for the given query. More often than not, Google tends to pick content from these URLs over other pages further down on search engine results pages. 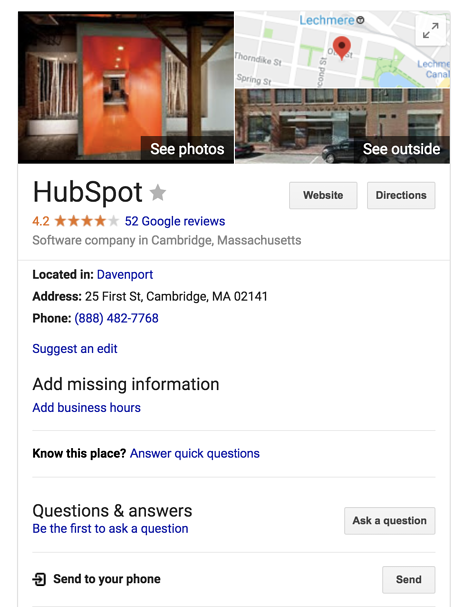 When we looked at where HubSpot had captured featured snippets in the past, the vast majority were pulled from blog posts where we ranked on the first page of Google. We knew there was an opportunity for traffic growth after examining all the snippets HubSpot could potentially capture, just by optimizing our blog content. The graph below shows the number of queries we rank for on one page one of Google that have a featured snippet HubSpot is not in. We saw a huge opportunity for traffic growth. We considered queries where we already ranked in positions #1 - #3 as the low hanging fruit to optimize for featured snippets. In an effort to capture more featured snippets, we created a series of experiments to inform how we should optimize our content. Does optimizing for the featured snippet by providing simple, consistent HTML code cause us to win featured snippets? Matthew Howells-Barby, HubSpot’s Director of Acquisition, has expressed that clean and consistent code could be a huge factor in winning snippets. Using this "clean code" principle as a guide, the Web Team created a featured snippet code (found below) which allows users to add content optimized for featured snippets to any blog post or web site. Identified 173 high traffic blog post URLs that we're ranking position #1 - #3 for a query that has a featured snippet in the SERP that we do not currently own. Submitted experiment group URLs to Google to be re-crawled. Tracked featured snippets daily for 4 weeks. Here is an example of the optimizations we made to one of the blog posts in the experiment group. Above: an example of the feature snippet code that we added to the source code of a blog post being tested. Below: what it looked like on the front end of the HubSpot blog. This is what the featured snippet code looks like when it is successfully pulled into the Google Search Results in the same format. It worked ... and very well. Less than 24 hours after submitting the URLs to Google to be re-crawled, we acquired 7 net new snippets in our experimental group. We tracked these URLs and queries for 4 weeks, and as you can see from the graph below we consistently won 8-12% of the snippets that we optimized for versus the natural win rate of 1-2%. These results were statistically significant. For posts that moved into the featured snippet, we saw an overall 10.5% increase in the number of clicks from the SERP, a 10.13% click-through-rate increase, as well as a net positive impact on post traffic. 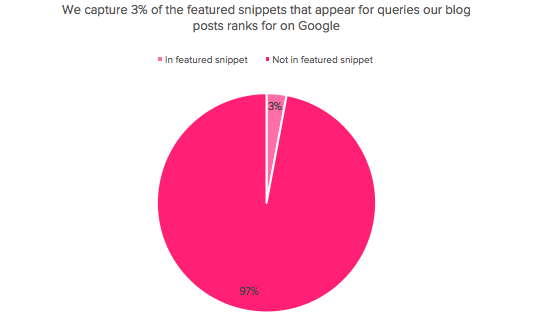 Note: Since snippets are an algorithmic feature by Google, there is a lot of variation on when they show up for queries and what content is selected to appear. We tracked these snippets every day for 4 weeks to account for the appearances, disappearances, and content switching. Does the clean formatting of the headers (h2s and h3s) in a post cause us to win list featured snippets? Our featured snippet research had revealed Google's ability to pull list snippets from headers within a page. For example, if you had a blog post with a list of the best personal websites, Google could pull the names of the websites for a list featured snippet. Typically h2s are pulled as the snippet title and h3s as the list items in the snippet. 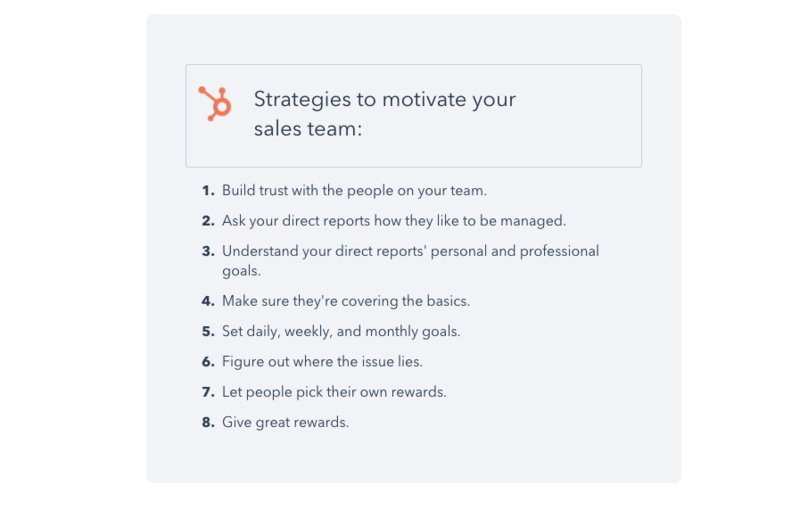 Originally we thought this was great news for us, since HubSpot has a ton of listed/numbered posts. But as we dug further, we still couldn’t figure out why Google wasn’t picking our posts as featured snippets or pulling them with poor formatting. 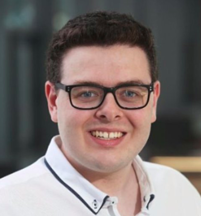 Padraig O'Connor, HubSpot’s Acquisition and SEO Manager, hypothesized that: format matters. Since Google uses an algorithm to extract content for the snippets, if something isn't formatted cleanly (so it can understand what's going on), it will skip that result. For lists where we won featured snippets, the formatting in the SERP looked as if Google wasn't able to identify "1)" as a number, in a header as a list item. Here is an example of snippet we owned. Although we won, Google was confused about the numbers, header content, and information hierarchy. As you can imagine, this is not a good experience for the searcher -- would this snippet entice you to click through? We wanted to test if formatting the headers in our list posts impacted the amount that is pulled into snippets. Identified 62 high traffic blog post URLs that we're ranking position #1 - #6 for a query that has a list featured snippet in the SERP that we do not currently win. Changed header list format from "1)" to "1." Submitted experiment group URLs to Google for re-crawl and indexation. Tracked featured snippets daily for 10 days. 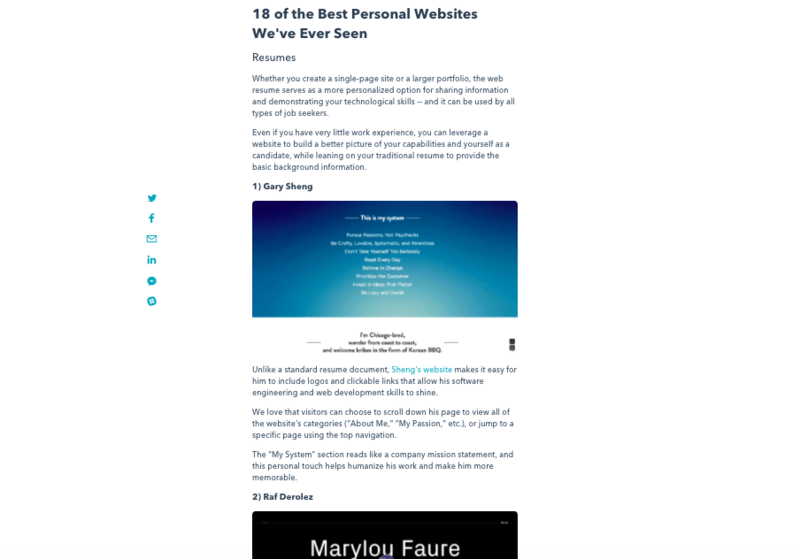 Making a few simple formatting changes led to some interesting results (Read: we added no content; we simply changed the numbering of headers and the HTML tags). We won between 10-15% of the snippets for posts we changed the formatting for. Compared to the normal win rate of 0-5% these results were significant. 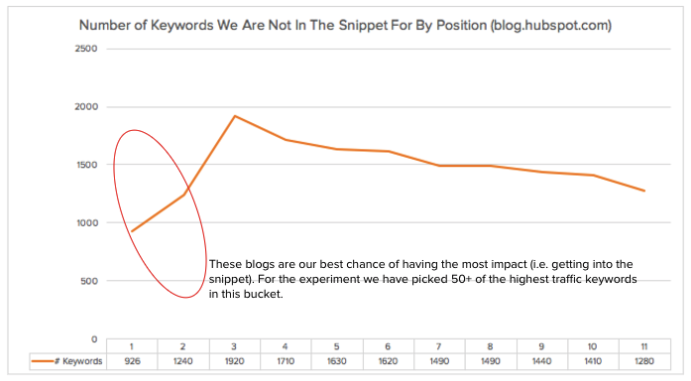 The experiment resulted in a net increase of traffic for posts where we moved into the snippet. Which HTML element does Google prefer for list featured snippets (headers or list items)? It seems like Google prefers <li>, but it needs to be tested more. You may be thinking: Now that we know both the featured snippet code AND the clean headers work well for winning list featured snippets, which is the better one to use? Made a slight change so we could tell which version Google selected (we swapped the order of HubSpot and Pexels). After submitting the URL to Google, within 24 hours Google flipped the snippet from using the headers (which it was currently using) to the newly added featured snippet code. The only difference was the HTML elements. This suggests Google prefers <li> elements for its list snippets, but there’s still more research to be done. We suggest trying this test out on your own content and seeing what Google prefers for your specific site. If we are not ranking on the first page of Google for queries that have a "people also ask" snippet, can we get into them by adding the clean code? No, when we did this experiment on queries where we ranked lower than position ten the experiment did not work. The takeaway is that you almost always need to be on page one of Google to get into the "people also ask" box or a featured snippet. Identify your target keywords for your piece of content, as well as Who, What, When, Where, Why and How queries related to your content. Use a keyword research tool to find keywords for which your content is ranking above position 10. Open a new window on incognito and navigate to the Google search domain you are creating the content for (Google.com/ Google.de/ Google.fr etc). Type in each of the keywords one at a time and see if there is a featured snippet present. Once you have a high-traffic query (or queries) where your page ranks in the top 10 positions and a featured snippet exists, add the featured snippet code to the top of your page. Even if there is not a featured snippet, you should still consider adding the code as one might appear in the near future. Google is adding new snippets to the search engine all the time; if the page is optimized you will have an advantage when one appears. If there is a snippet on multiple queries, you can add the code throughout the page or at the bottom of the page as an FAQ section. The contents of the snippet should be in line with the content you are writing (and you can even reuse already written content if it answers the query). 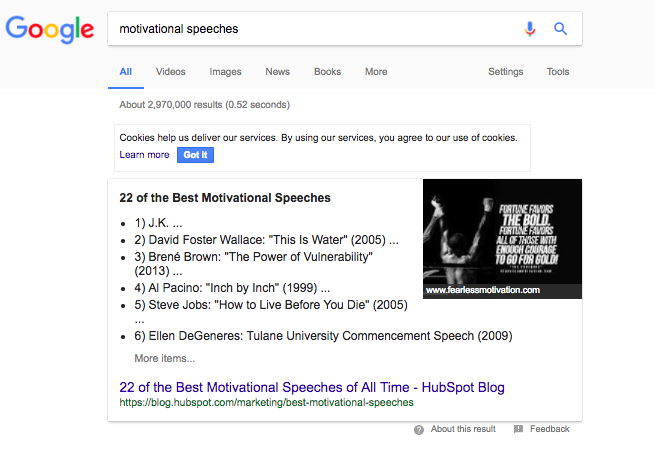 Look at the content that's currently winning the snippet for a given term to get ideas of what you should write in the featured snippet code (but don't copy!). Try and improve on what's already out there and keep it short and sweet. Google tends to prefer when featured snippets are less than about 50 words. Include the keyword you are optimizing the snippet for within the answer part of the featured snippet code. This will be bolded when someone does a search for the given query. Try to include the question in the <h2> or title of the snippet. Try to add a hook to your snippet, something that will make people want to click-through. Not all featured snippets will drive traffic, but you can do your best to make sure that they do. For example, we found getting into the snippet for "Facebook cover photo dimensions" did not drive additional organic traffic to our website. People understood the dimensions and left the SERP. How did we add a hook? We gave the searcher multiple reasons to click though from the search engine results page. They can see the additional do's and dont's of Facebook cover photos and get a free cover photo template. You can add a hook to list articles by having more than the seven that Google will pull. 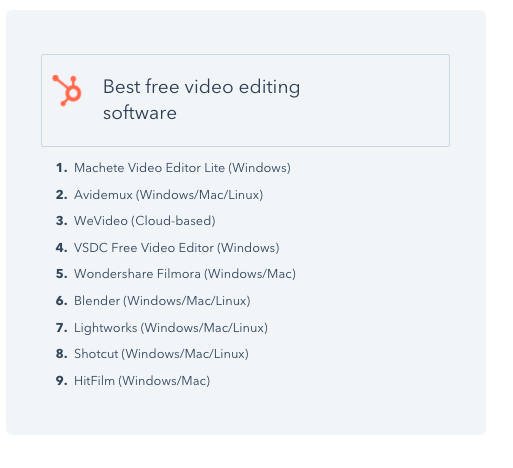 Let's say you're writing a blog post on free editing software - your blog post should have 7+ pieces of software listed to encourage searches to click-through and see them all.